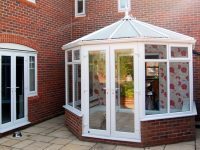 Whether you are considering uPVC or Timber conservatories, you will find a great choice with Aztech. 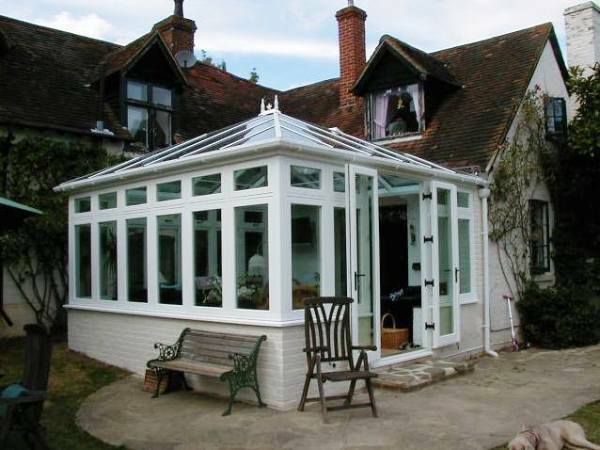 Aztech specialise in bespoke high quality timber and UPVc products. These include all styles of windows and many different types of doors together with conservatories, orangeries, garden rooms and pool enclosures. As we are a construction company too, we also undertake all types of home extensions and building works. 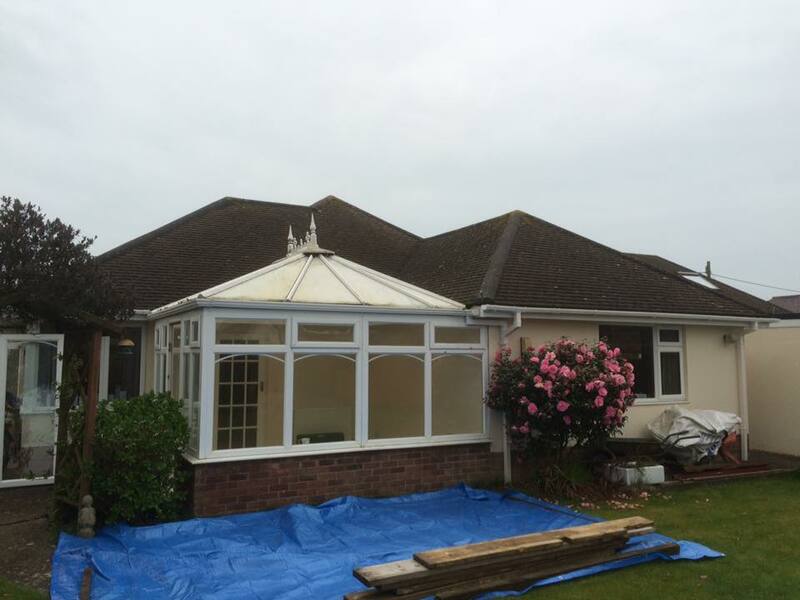 We pride ourselves on employing only the top craftsmen and allied trades in the industry. 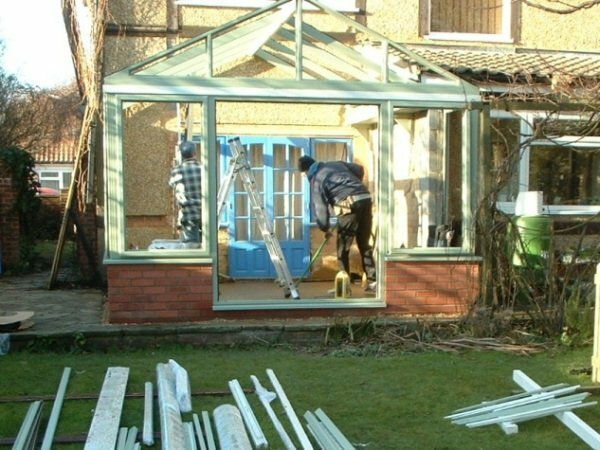 Your project, be it a large orangery or porch enclosure, will be organised by our installation department and overseen by one of our Project Managers. If the need arises for an after sales visit, our own workforce will deal this with promptly and expediently. 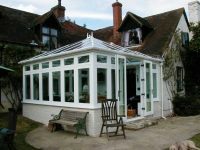 Our products are manufactured in modern British factories using the latest technology and are under the close scrutiny and control of our Directors. This enables us to produce the high quality products that are expected and deserved by our customers. 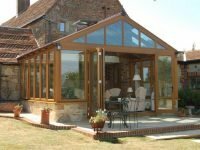 Aztech specialise in bespoke high quality timber products. 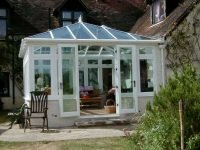 These include all styles of windows and many different types of doors together with conservatories, orangeries, garden rooms and pool enclosures. 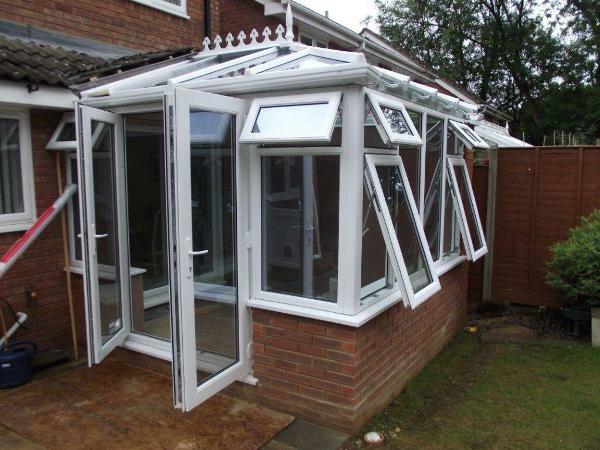 As we are a construction company too, we also undertake all types of home extensions and building works. Aztech use only selected hardwoods imported from Europe, Malaysia and America and all timber comes from sustainable and renewable sources as regulated by the Forest Stewardship Council (FSC), with a new tree being planted for each one felled. Meranti, oak, sapele, idigbo and mahogany are all very durable, diffuse porous hardwoods that are naturally resistant to rot and fungal attack and they also boast natural oils which are highly resistant to water penetration. Aztech insist that our timber suppliers work within the guidelines of the Governments Central Point of Expertise on Timber ensuring that the correct environmental control is maintained. This means Aztech’s product uses only renewable sources as the prime raw material and are sourced in accordance with forestry and logging controls and being certified under FSC giving an appropriate chain of custody. Timber is not just renewable, but is one of the most energy efficient materials available, as it takes less energy to produce than other products such as UPVc and aluminium. Aztech’s products are manufactured in our modern British factory using the latest fabrication techniques available in the woodworking and joinery industry and are under the close scrutiny and control of our Directors. This enables us to produce the high quality products that our customers would expect and deserve. Before leaving the factory, all of our products receive a hi-build factory sprayed finish. Unlike some of our competitors, we do not use laminated or engineered timber, but solid hardwood products, which are hand finished to perfection by our carpenters on site. All projects are carefully and individually designed and we place a very high regard on the requirements of our customers. We can help you to decide on the best possible design, not only tailored to your needs, but also listening to your ideas, which will allow your creativity to be expressed fully. Each of our design consultants are straight forward and down to earth, do not pressure sell, and are determined to understand and deliver your exact requirements. Aztech’s service includes both planning and building control applications if applicable, together with a high level of project management focusing on the real needs of our customers. 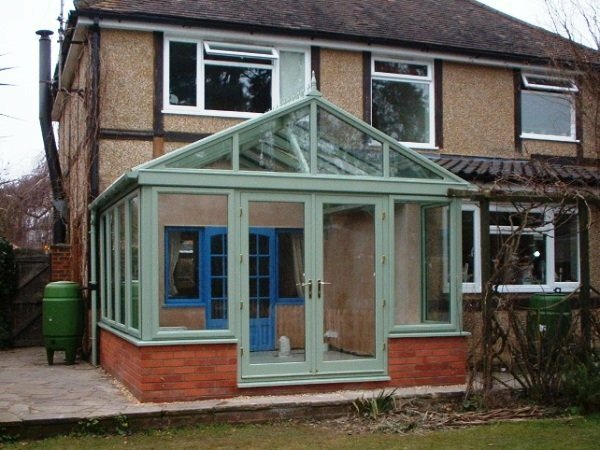 Our skilled craftsmen will undertake your installation with the minimum of disruption but with a maximum quality of finish. Once we have received your order, one of our technical surveyors will contact you to book a convenient appointment to undertake detailed measurements for manufacture. They will also double-check the specified requirements that you have agreed with your design consultant. Following our technical survey many factors are considered and calculations made relating to, not only the material loading but also the height above sea level and the geographical location of the proposed structure as this determines the magnitude of the natural loads. Namely, the wind and snow that your structure may be subjected to throughout its’ lifetime. From this information, our design engineers are able to determine the exact specification required. 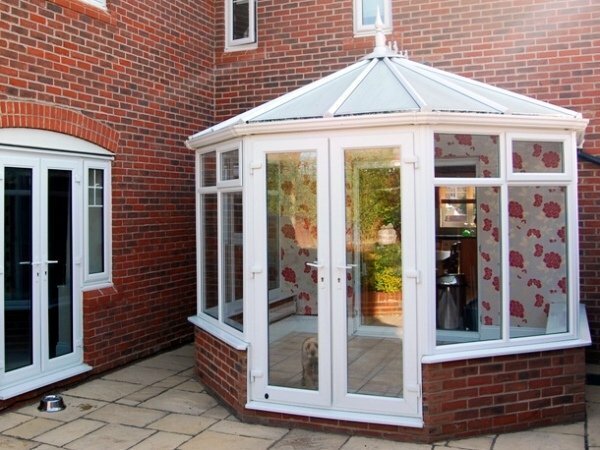 The lead time for our UPVc products is 4– 6 weeks from survey, providing a planning application is not required, and we will make contact with you to advise an installation commencement date once a manufacturing slot has been secured with our factory. However, if planning is required this timescale is extended by approximately 8 weeks. 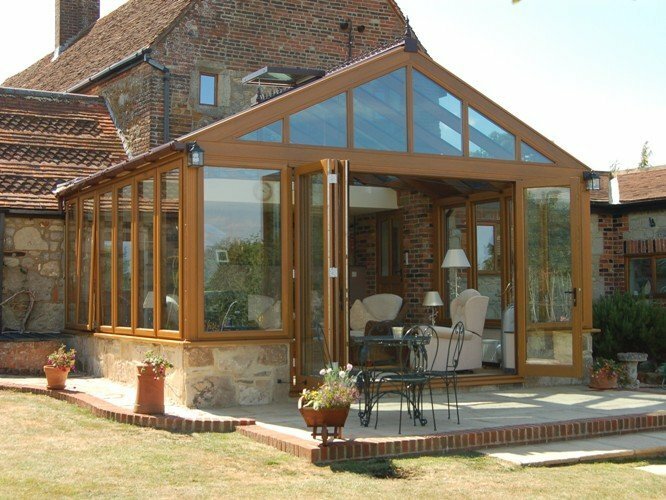 The lead time for our hardwood products is 8 – 10 weeks from survey, providing a planning application is not required, and we will make contact with you to advise an installation commencement date once a manufacturing slot has been secured with our factory. However, if planning is required this timescale is extended by approximately 8 weeks. Foundations: Aztech will undertake to reduce ground levels to accommodate the new base works, setting aside any paving slabs to be reused to make good the previously paved area only. Construction of 400mm wide concrete foundations up to maximum depth of 1000mm, reinforced with a minimum of two steel bars. 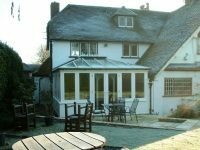 The above specification does not include for any instruction received from the building control officer that are unforeseen and outside of our control, and which may incur addition costs. Drainage: Aztech will endeavour to reposition manhole covers and gullies that are situated on the site required for the new construction to another external location. Where this is not possible we will raise and double seal manholes and gullies. Rainwater disposal: Any existing rainwater drainage pipe work that falls within the scope of works are repositioned as necessary. 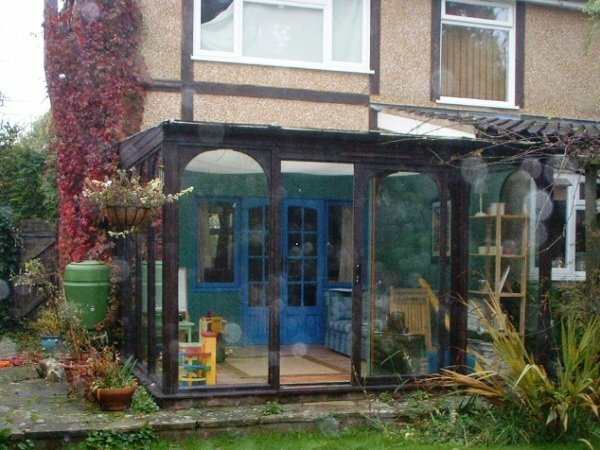 From the conservatory rainwater outlets, pipe work is run into the existing rainwater system if possible and if not, into an Aquacell soak away system. Reinforced suspended floor slab: A sand and cement screed will be laid by Aztech, varying in depth between 35mm and 75mm to match the existing screed level within the property. This to be laid upon a 150mm thick concrete oversite slab that it suspended onto the new foundations and reinforced with a structural mesh. The floor structure is damp proofed using a 1200 gauge damp proof membrane and to prevent heat loss through the floor, a 50mm flooring grade insulation is used. External wall construction: Aztech will endeavour to match as closely as possible the existing external finish of the property be it render, face brick work, or natural stone. The internals walls can be constructed with either face brick work or with a thermal block and plaster finish. The cavity wall construction allows for the application of 50mm of semi rigid cavity insulation batts. Electrical works: Aztech are in the position to carry out any type of electrical works using our Part P qualified electricians. This includes under floor heating, electric radiators, air conditioning, power points both internal and external, lighting and ceiling fans. Extending your existing central heating system if possible, hot and cold water supplies and external taps amongst other domestic plumbing requirements. Carpentry: Aztech’s craftsmen can undertake all types of carpentry works including skirting boards, internal window cills and internal doors. Finishes: If required, we can decorate all internal and external wall finishes and also lay flooring of your choice to include real wood, laminate, ceramic and quarry tiling. Take a look below at how else we can help you.